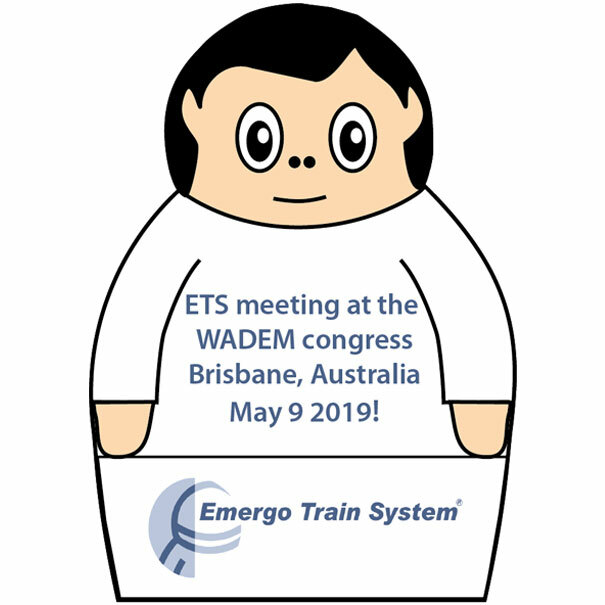 ETS meeting at WADEM conference! 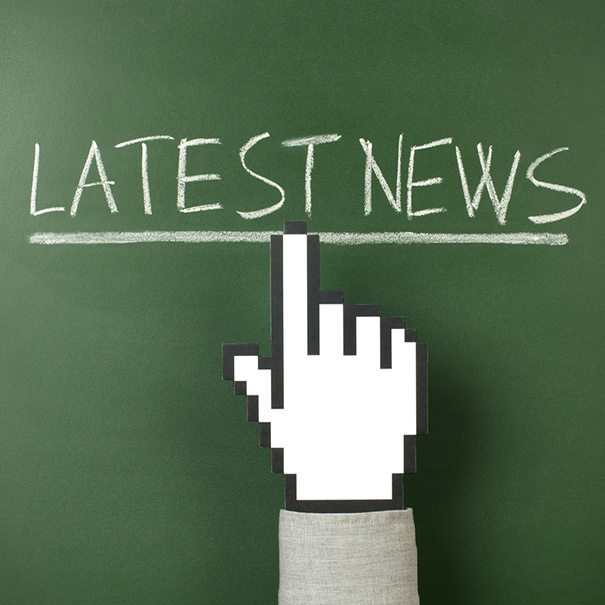 New ETS Manual for version 4! New Burn victim bank version 4! 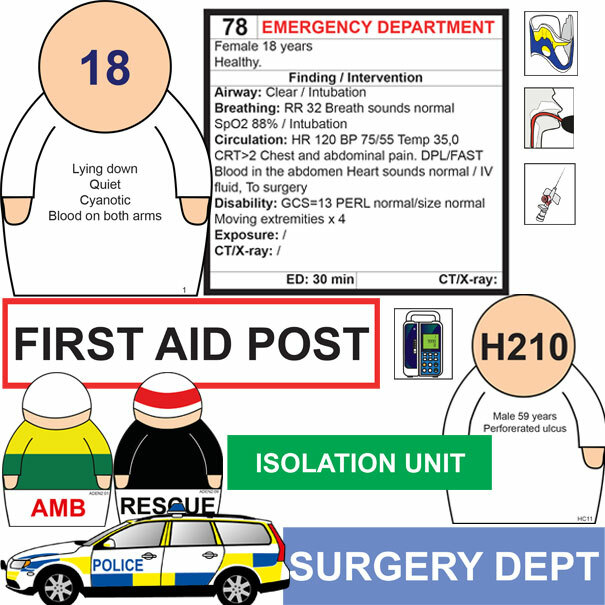 The ETS figurant cards can be used when conducting pre-hospital exercsies using figurants acting injured. 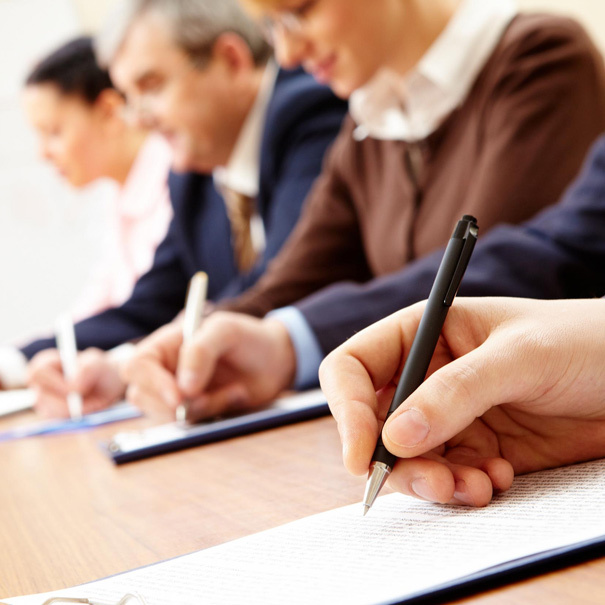 The cards can also be combined with an exercise using ETS magnetic patients. 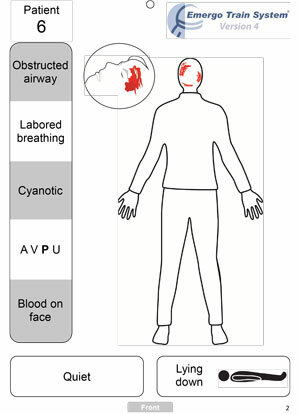 The front side of the figurant card illustrates what the medical staff see and hear on a distance before examining the patient. The back side of the card illustrates the information the medical staff will find when examine the patient. On the back side is also a photo of the injury and also instructions for the figurant of how to act. All the figurant cards are based on the data in the Emergo Train System version 4 trauma bank and each figurant card corresponds to a magnetic symbol. This makes it possible to continue an exercise from a pre-hospital exercise using figurants, to an in-hospital setting using magnetic patients and whiteboards. 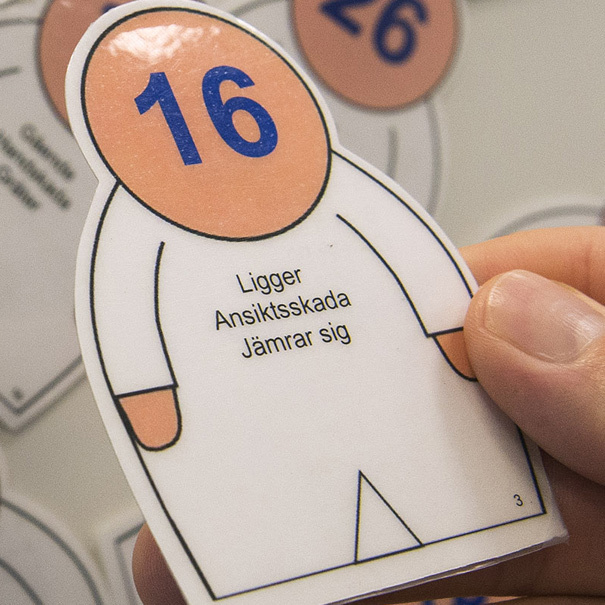 Simply transfer the measures made on the figurant to the magnetic patient by adding stickers on the patient symbol! 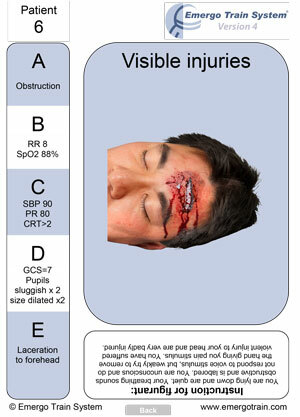 Patient outcome can then be evaluated all the way from incident site in to hospital. 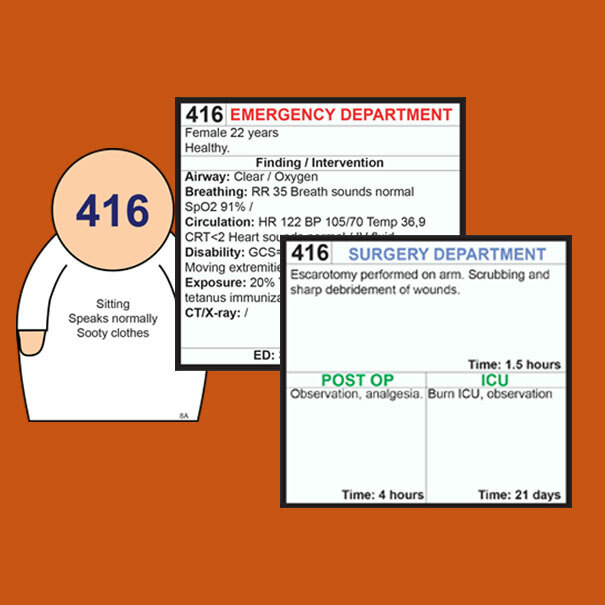 The figurant cards are available in a 50 set (trauma patient 1-50) and 100 set (trauma patient 1-100) and includes strings to attach the card around the neck of the figurants. 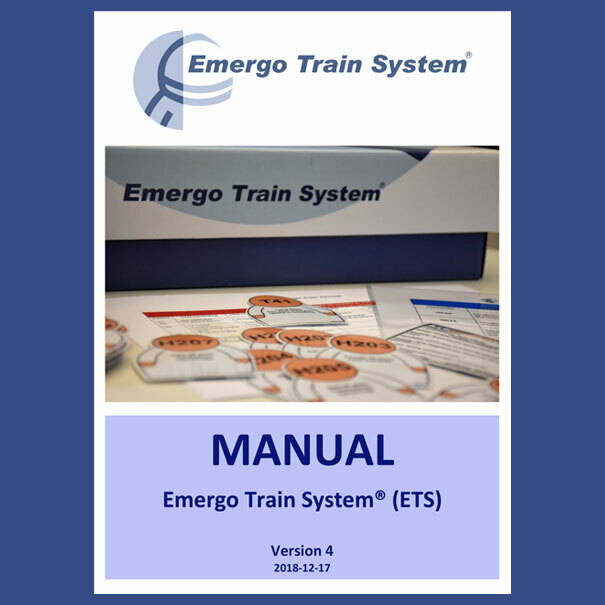 Emergo Train System (ETS) is an academic / educational simulation system used in several countries around the world for training and testing the preparedness and management of emergencies, major incidents and disasters. Copyright © 2016 Emergo Train System © Alla rättigheter reserverade. 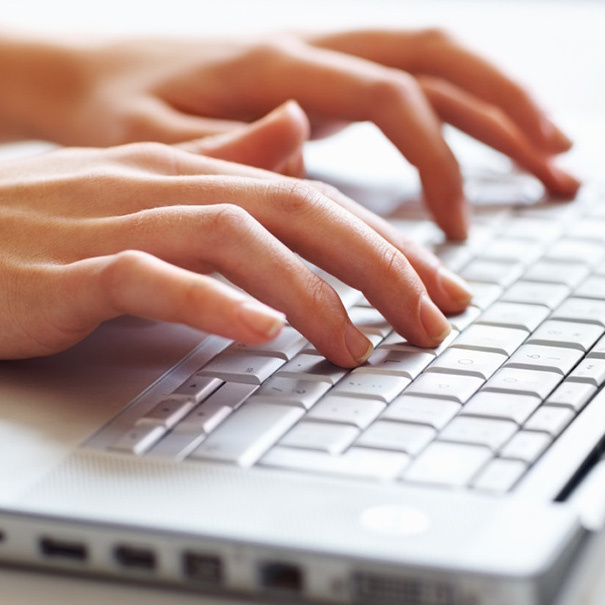 Design av Vallagruppen AB.